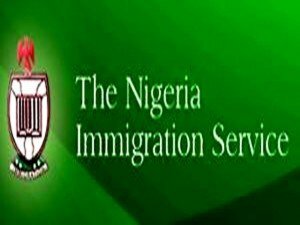 Nigerian Immigration Service, NIS released the names of candidates shortlisted for the immigration recruitment exercise physical examination and oral interview. Participated in the Nigerian Immigration Service recruitment CBT exam for the year 2015? If yes, the names of applicants that are eligible to participate in the recruitment exercise physical examination are now out. To verify whether your name have been included, simply follow the steps provided below. See also: Immigration Recruitment Interview, Physical Exam Dates – 2015. Applicants Shortlisted for NIS CBT Exam. use the search box at the top of the page to check your status. You can always search by Name, Application Number, Vacancy, etc.